Dropping from Heaven and landed on Upcomers.net. Words cannot define this talent within Heart of Ghana, Accra. In this tilted dubbed "Profile_Me" will unleash great revelations about the act, Meet Glowing Dessy. 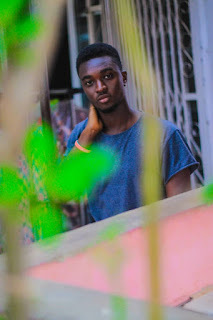 Born on the 15th of February to Mr Solomon Ocansey and Mrs Eva Ocansey, Desmond Ahuma Ocansey widely known as Dessy is an Afropop artiste from Ghana. He started music in Accra Academy emerging with a group popularly known as Rap Genus in which he possessed gifts of rapping and singing. In 2015 he made headway with his first single titled "INDOMIE" which made waves and got followed by "Story". He draws inspiration from both the old and new and often claims he is genre-less due to his proven Versatility. He is set on breaking records in both Africa and beyond. "Charley the boi is mad fire". 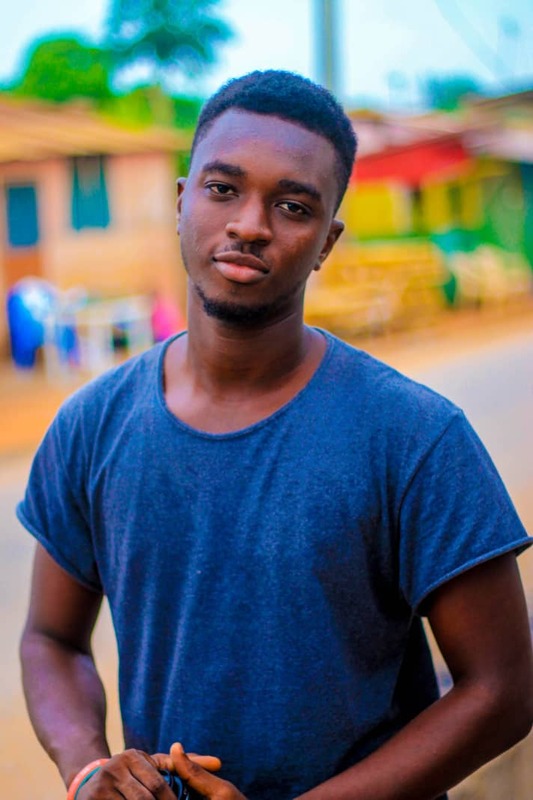 Recently dropped his third single dubbed "Yentie Obiaa" that has got most technocrats banging.